Picture taken February 25, 2015. Notice the lack of snow. As Terrie and I were walking through The Sportsmans Warehouse today I spotted a contest going on with the Iditarod. The radio station, Country Legends 100.9 Wasilla, is sponsoring a contest for participants to make predictions on which mushers will make it to certain checkpoints first. Of course, we stopped and grabbed a couple of game cards, but we need to sit down and do our research before filling them out and returning them. The grand prize for a perfect card is $500 and all entries will be entered to win $250. 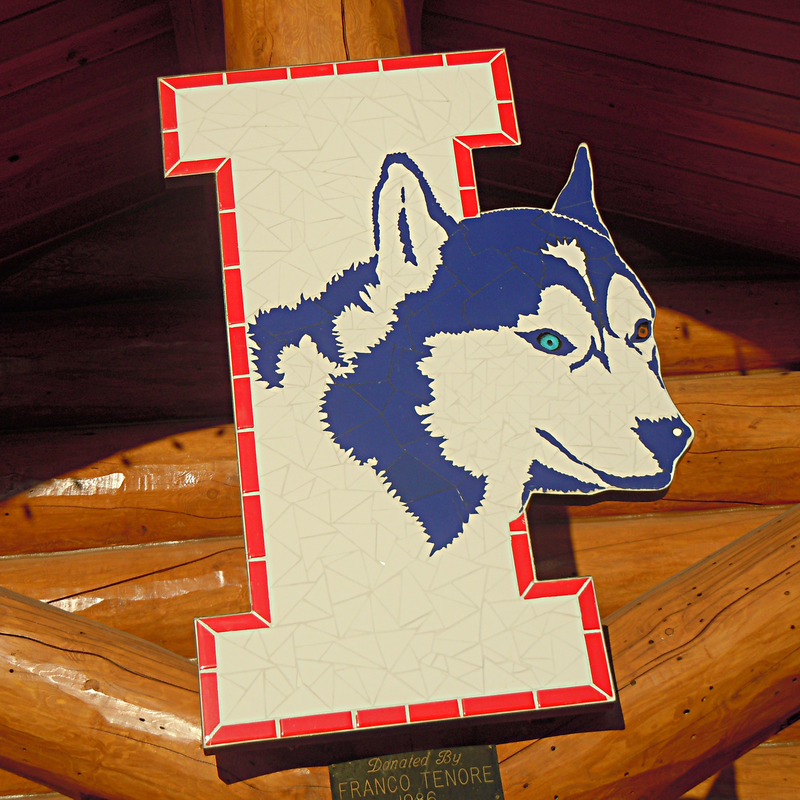 I know I could put my winnings towards some serious Iditarod souvenirs. As soon as we were back in the car, my first thought was, “my students can do something like this,” except for the $500 and $250 prizes. I went further in my thinking, “why not include all the staff in the building?” On our drive back to our cabin I started pondering ideas for prizes. I think I came up with a couple that anyone would enjoy receiving. The grand prize is an Iditarod poster signed by the 2015 Iditarod champion and an autographed Iditarod book. In addition, all entries will be entered to win a 2015 Iditarod race guide filled with musher biographies, an official map, a pull-out poster, and several fascinating Iditarod feature stories. The Idita-pick game card is similar to the way weekly football pick cards work. There are four checkpoints participants will choose a musher they think will arrive at the checkpoint first. The checkpoints are: 1. First team to the halfway point – Huslia 2. First team to the coast – Unalakleet 3. First team to the finish – Nome 4. The Red Lantern – Official last place team 5. Rookie of the Year – First rookie to Nome. Each player will choose their five mushers and include their own name. I decided to set some rules for the contest so it does not get out of control with multiple entries. On my game cards I included a link to find and research 2015 mushers: www.iditarod.com. Click on Race Center, then Musher Profiles. You may have some students or adults in your building wishing to participate that are not that familiar with mushers yet. This is a step in creating a new Iditarod race fan. 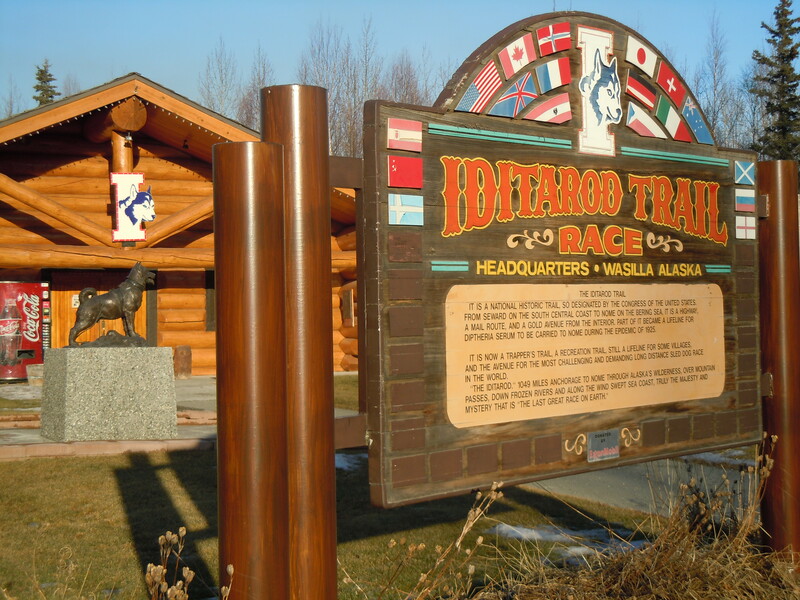 I have an easy way to gather prizes as I am experiencing the Iditarod first-hand. If you are struggling to come up with ideas for prizes here are a few ideas: First in line at lunch for a week, school apparel, free ticket to an event at school. If you want to give your staff and students plenty of time to do their research on mushers, you will want to get your game cards out right away. Have your game cards located all throughout the building; the office, teacher classrooms, cafeteria, gymnasium, band room, choir room, posted on bulletin boards, make announcements over the intercom, make sure you spread the word. As each checkpoint is reached by a musher keep track of winning mushers and winning participants in your building. This will keep the interest alive during the race. If your class or school has not purchased an Iditarod Educational Insider Subscription, hurry up and get one before it’s too late. You can view the live GPS tracker, watch live restart in Fairbanks, view Insider videos from out on the trail,and stream the finish in Nome. Tonight while eating pizza, we had our Iditarod app open on both of our phones with much discussion as to who our picks would be. Terrie and I finalized our Idita-picks. We will not be releasing our picks prior to the game card deadline. We will make our picks available to the public sometime after March 6, stay tuned.